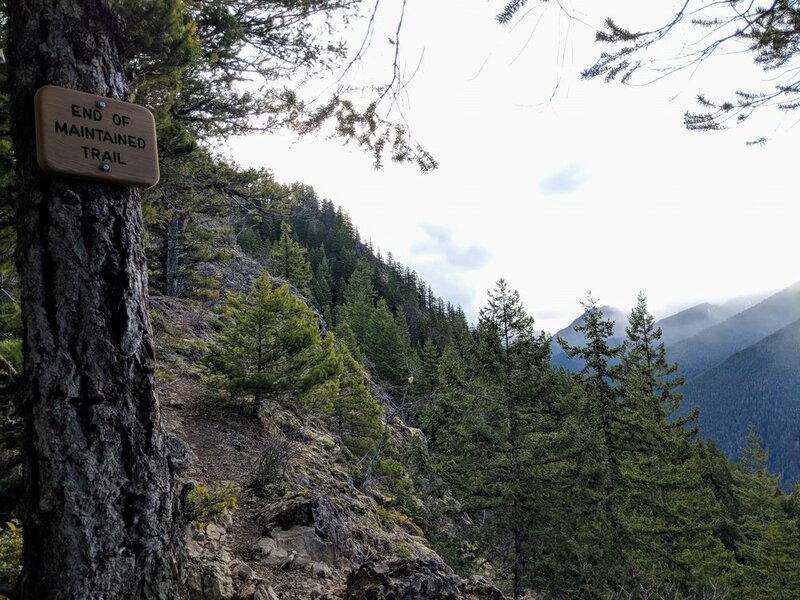 In my less than complete attempt at hiking 52 times in 2018, I stumbled upon one of my most favorite trails I’ve ever hiked on public lands. 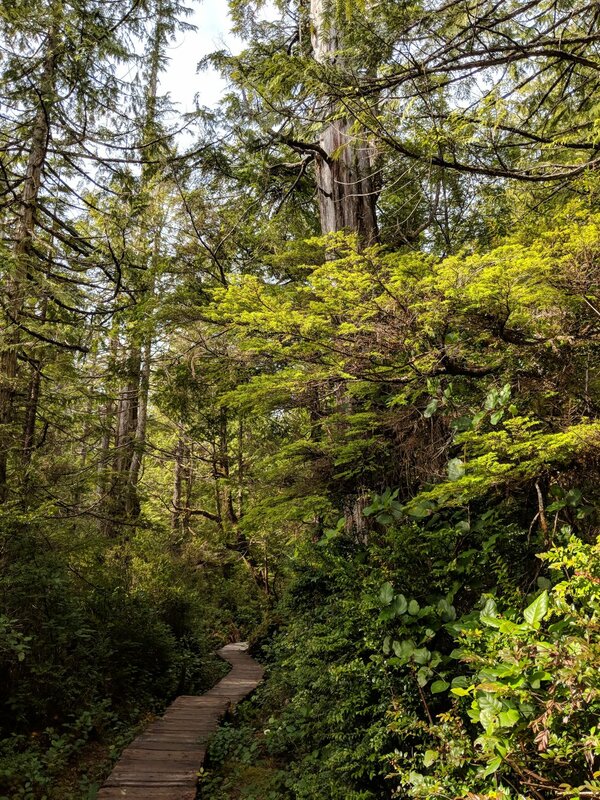 This trail has it all - ocean views, big trees, swamps, ferns, and even a meadow or two. 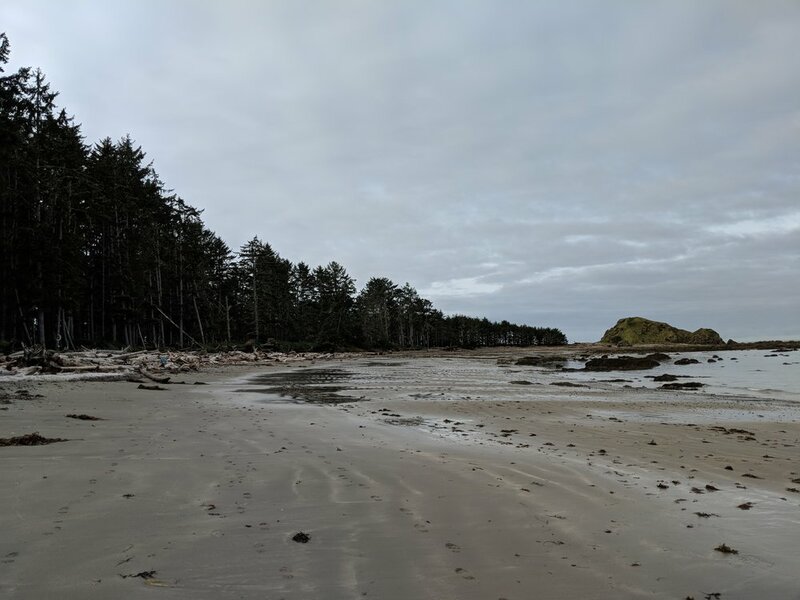 The Ozette Loop (Triangle), located in the northwest area of the Olympic Peninsula is worth a visit if you’re in the area. 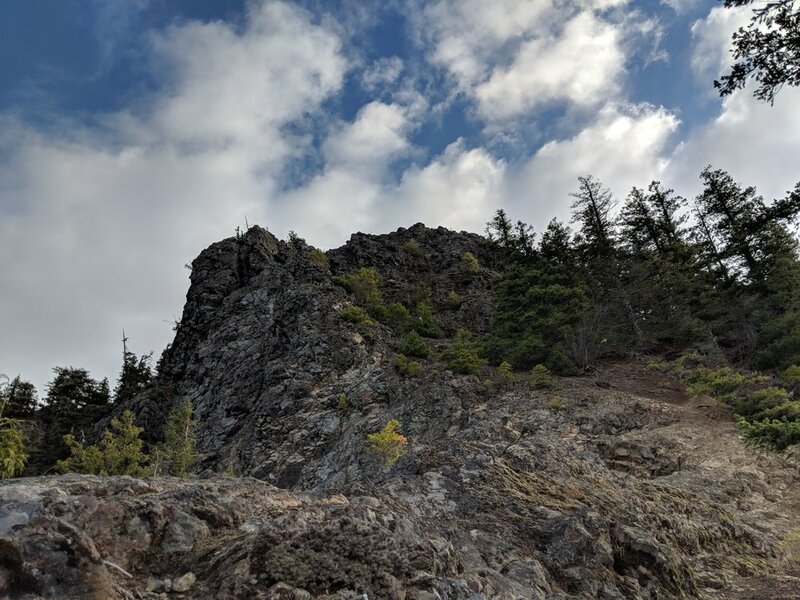 I had read about the Ozette Loop (Triangle) in the 52 Olympic Peninsula Hikes book from The Outdoor Society, and just had to check it out for myself. I had already hiked Mt. Storm King, been to Ruby Beach, visited the Hoh area, and even went to Cape Flattery before, but hadn’t really experienced a nice hike along the beach. I had no idea what was REALLY in store, but I knew it would have everything I needed for a nice morning. I found a tide schedule, planned the hike at low tide and found a place to stay right next to the ranger station - not the campground, but the Lost Resort. I had a cool cabin, I had an early bedtime, and I was excited for the next day. Maybe it was the time of year, late March, or maybe it is always how it is out there, but when I arrived at the trail head I was basically alone. I set out, reading the various signs and information and then crossed the river and headed for the trees. I was exhilarated for the unknown adventure ahead. The thought of walking on boardwalks through the swampy northwest woods was exhilarating. The idea of eventually walking along the ocean to find another trail through the woods was EXHILARATING. I can’t find another word more appropriate than exhilarating, especially because just writing/thinking about it has me all kinds of excited all over again. I made my way down the boardwalks, miles of them until eventually coming to a clearing. I had originally thought I was at the ocean already, but it hadn’t been nearly long enough. The lesson I learned is that when you’re near the ocean, YOU’LL KNOW. The air changes - you can smell the sea, the wind picks up, and it’s sudden. Before you know it, you’re pace is quickening and you’re almost running to see the ocean through the trees. Once I found the ocean, I climbed down the sandy cliff and made way to the rocky shore. Following the ocean for three miles is an experience everyone should have at least once. I’d do it daily if I could, trust me. It was slippery at times, with washed up seaweed and plenty of slick rocks. The smell changed from fresh ocean air to a bit more fishy ocean air, but it was still nice. Once you’re back in the woods, you begin to miss the ocean. The trees return, the swamp smells replace the fishy fresh air, and the sunshine is filtered. Did I mention there was sunshine? Sunshine and a cool temperature are my favorite combination if it has to involve a beach. There are so many factors here that make this my favorite trail, but I mostly just love the variety of what can be experienced in under ten miles. Living in Texas has really made me appreciate the beauty of places with public land variety. 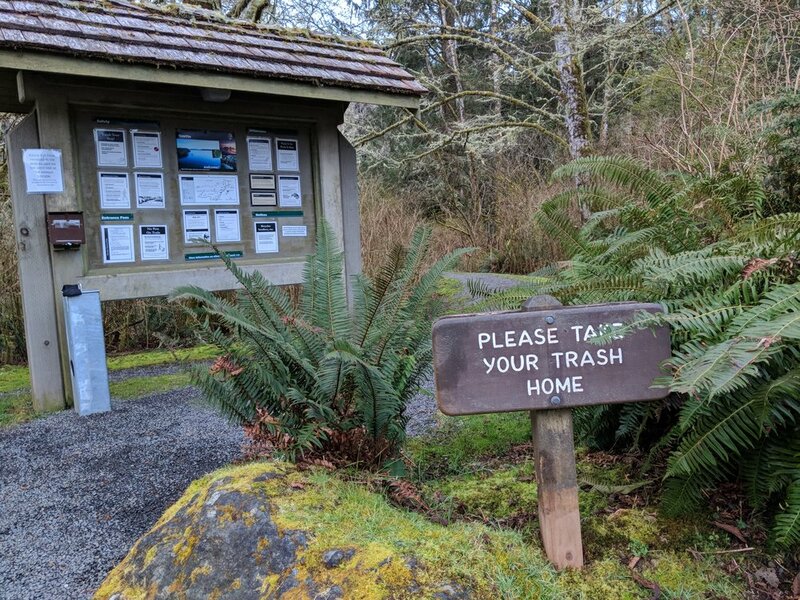 When you visit the Olympic Peninsula, don’t miss the Ozette Loop if you can help it. If you love variety, don’t mind boardwalks, and enjoy the smell of the ocean you will not be disappointed.